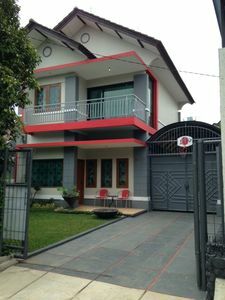 Just a cozy place like your own home, full facilty, great view for both sunset and sunrise, a multi functions roof top upon request. 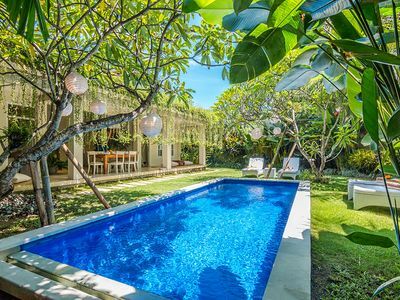 While staying at the villa, you may take advantage of our seaside location to experience a Balinese beach adventure like no other. 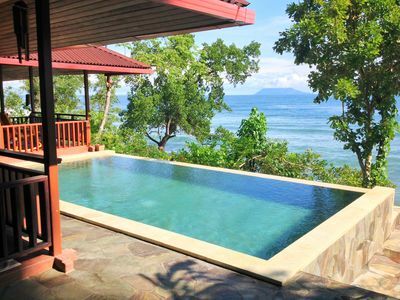 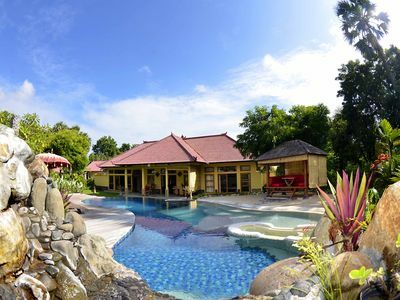 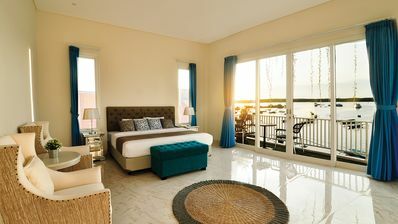 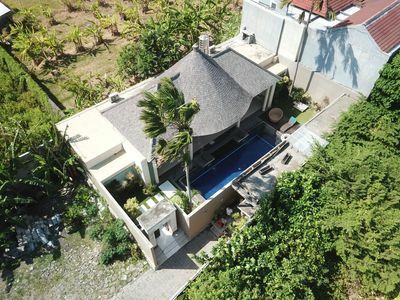 It is next door to many seaside activities, including: Jet Skiing, Parasailing, Snorkeling, Diving, Surfing, Fishing Tours, Island Boat Tours, Swim with Dolphins, and even Horse Riding. 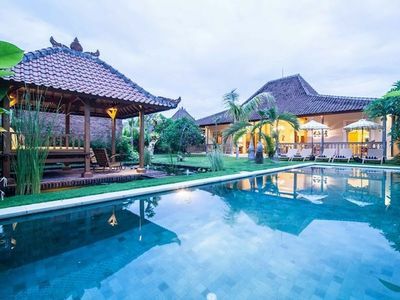 After a day of activities, experience the beauty of daily Balinese life. 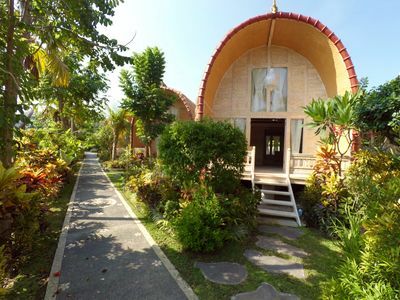 Take a tour around Serangan, on foot, or bicycle! 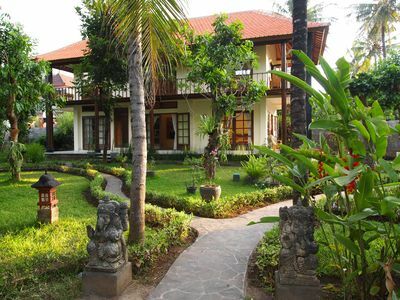 Interact with the locals, witness their daily activities, culture, and tradition. 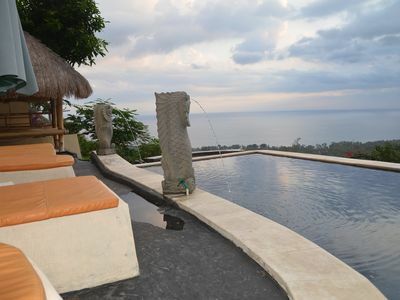 This is no regular tourist trap, this is a true local experience! 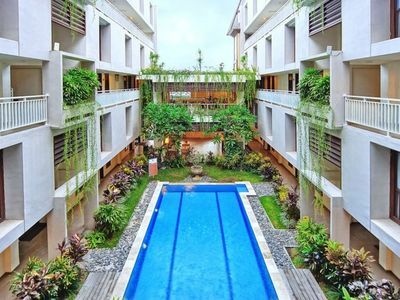 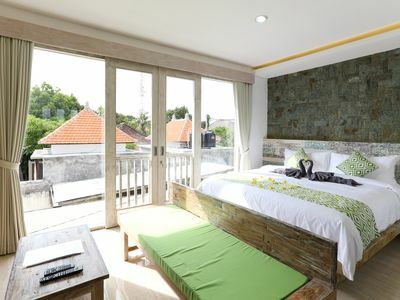 Family Apartment in Legian, Bali. 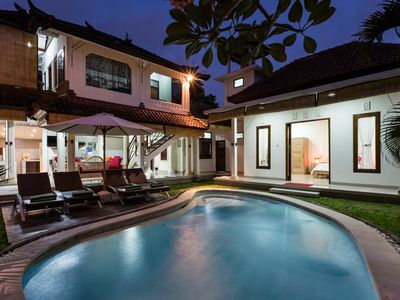 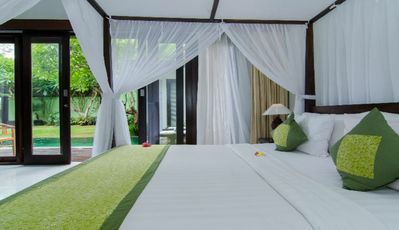 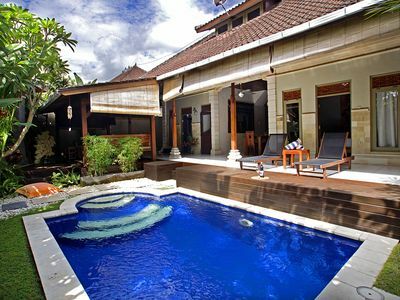 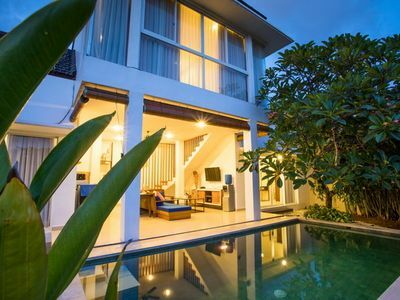 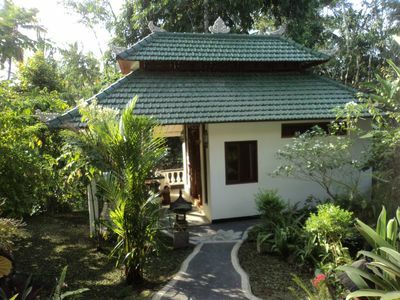 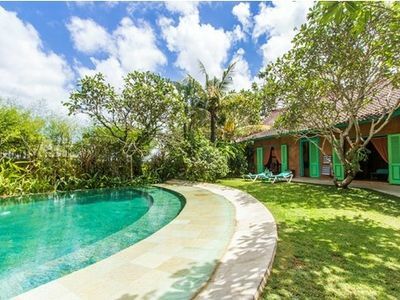 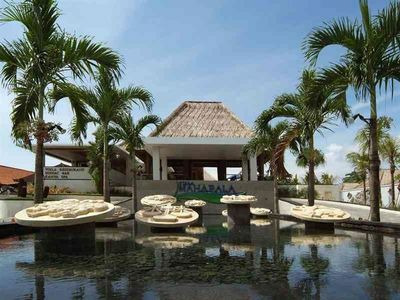 3BR Villa Inside Seminyak area, Great!